Is the Email Newsletter Dead? Nobody reads an email newsletter. Just like nobody watches American Idol and I’m a Celebrity. Nonetheless, all three formats are still very much alive. This article is only about the newsletter, which many brands still consider to be one of the most robust sales channels. The Email is Far From Dead. The email is an ancient service, and it already existed during the days of the Arpanet. Thus, it is no surprise that it is declared dead now and then. After all, the new is always the enemy of the old. And if the tech Taliban were in charge, the days of the good old email would be long gone. Luckily, there are other people who have a say in this; the users. Every year, the users prove that the prediction that the email was dead is wrong. The opposite is the case: the number of email accounts rises constantly. The information site “Email is not dead” quotes a study of the Radicati Group, according to which, there are more than 4,35 billion email accounts worldwide, and the number is expected to grow to 5,59 billion by 2019. That’s not what dying looks like. 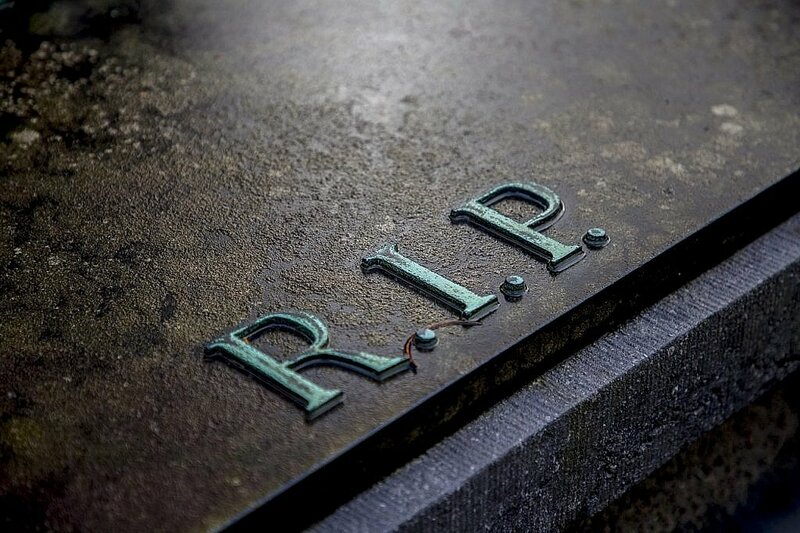 If you want a summary of the most essential study results regarding emails, read both the previously mentioned collector “Email is not dead” and the article “70 email marketing stats every marketer should know” at Campaign Monitor. McKinsey ascertained that the average employee spends 13 hours of their weekly work time working on their email inbox. 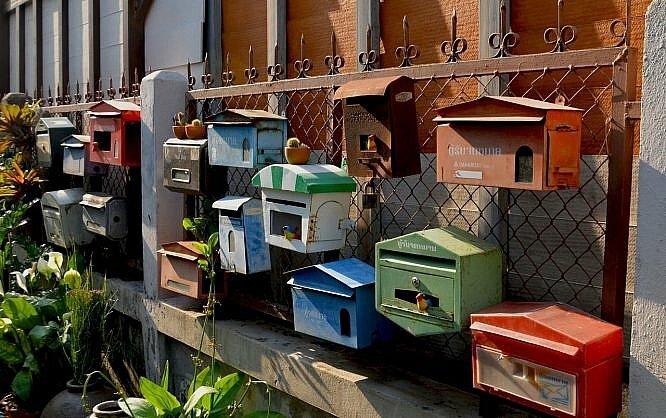 Now, let’s take the increasing number of email accounts, and the average time spent in the mailbox, and the combination of the values tells us that emails allow you to reach more people more reliably than is possible via social media. Nonetheless, social media strategies are easy to sell, while email marketing always needs to be explained first. According to McKinsey, the email is not just marginally better than social media either. In fact, the email was proven to be forty times as successful as Facebook and Twitter when it comes to the acquisition of new clients. Forrester Research also added that only about two percent of a brand’s Facebook fans see the posts within their timeline, while emails manage to reach 90 percent of the people they were sent out to; at least they make it into their inbox. With the most recent changes to Facebook’s algorithm, this value is likely to have gotten a lot worse. This should be enough proof for us to claim that emails will still be a thing in five years from now. For some more study results, just read some of the other sources linked above. You should be able to find about 100 results there. 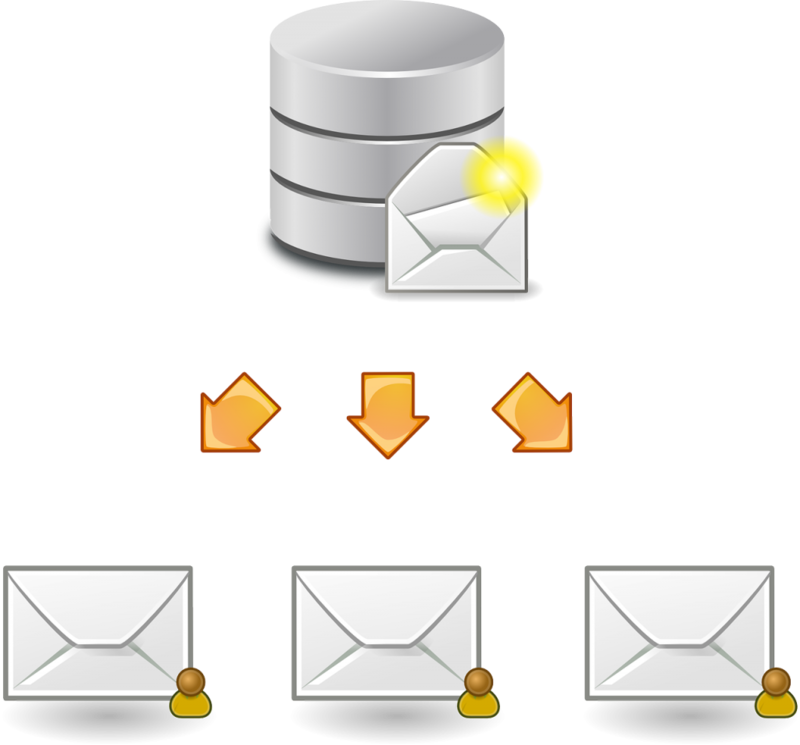 Email as a pure form of communication takes places in a relatively unformatted form. The bit of HTML needed to create the letterhead look is provided by all relevant email clients, with the most important ones being Outlook and Gmail. For newsletters, the pure text format was used for the longest time, making any kind of visual experience impossible. A dull page was easy to receive but rarely makes people want more. The missing design was not a result of a lack of desire for design, but only because email clients had such individual interpretations of design, that pure text was the only version that guaranteed the correct display on the reader’s screen. Even today, email clients are not on the level of the modern browser’s rendering abilities. However, that’s what we’re slowly moving towards. Gmail has been supporting Embedded CSS, and responsive design with Media Queries since September of 2016, significantly increasing the display options. And recently, even Outlook, Microsoft’s email dinosaur, and the main reason our emails are made as table designs has been opening up to some more modern ways of display. This is necessary, as we have to acknowledge that more than half (53 percent) of all emails are read on mobile devices first. Only 23 percent of all mobile users that first used an email on a mobile device will open it on a desktop device later on. That means that about 40 percent of all emails are read on mobile devices exclusively. Accordingly, they have to be designed in a way that allows for smooth consumption. If you use a newsletter platform like MailChimp, you don’t have to care about the technology behind it. This allows for visually appealing newsletter designs. If you want to realize more complex ideas, it takes other tools to do so. Here’s where tools like MJML or Foundation for Email 2 come into play. 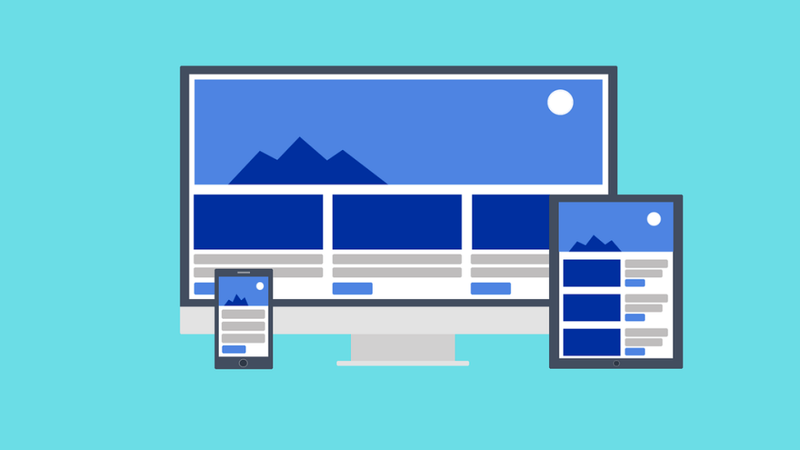 This lets us create our layouts in the respective template language. The frameworks take care of the rest. More elaborate animations and interaction options are also possible but require well-thought-out fallback strategies. Overall, the integration of a fallback solution in newsletter design is even more critical than it is in web design itself. In newsletter design, fallback needs both a design and a content component, especially when it comes to e-commerce. Hyper Targeting is a new buzzword in email marketing. This is what we consider the best possible adjustment of the content of an email newsletter, depending on the reader. This is not actually about a target group, but about every single reader. You should already adjust the content depending on the target group as it is. Hyper-targeting is about collecting as many details as possible about every single newsletter subscriber, allowing for the content to be tailored to fit the reader’s specific interests. Naturally, this goes hand in hand with the highest possible conversion chance. Machine learning will be the technological driving force. Alongside personalization and automation, there will soon be another pillar available to us to unite and improve the former ones. Email newsletters continue to be an exciting option for client gaining, and they are also advancing regarding technology. This gets rid of their main disadvantages and allows them to build on their strengths over social media even more. The web grows into the email marketing, leading to the homogenization of the customer approach. Modern emails can offer functions that don’t match the ones of modern websites but come close to doing so. You are here: Home / Is the Email Newsletter Dead?